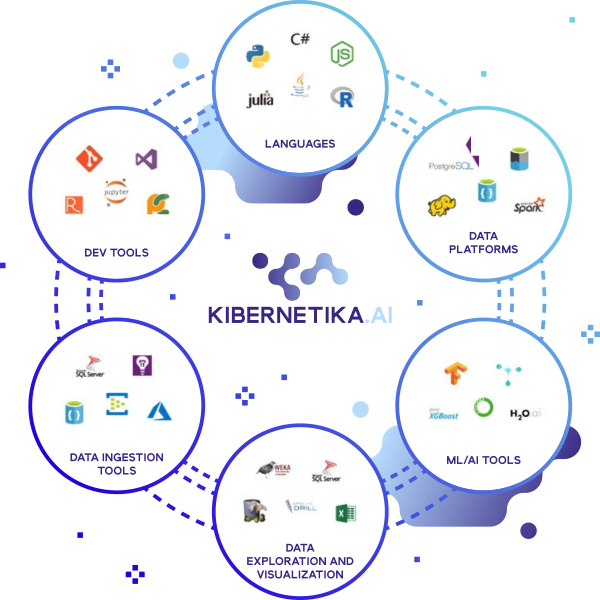 The Kibernetika.AI platform is a single pane of glass for your data science team to operate from. 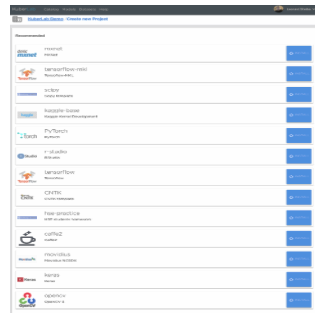 Integrated with the most popular tools, languages, frameworks and applications right out of the box, your team can collaborate quickly and easily across the organization. A full life-cycle solution, from concept through production, the Kibernetika.AI platform is not just a machine learning solution, but a Machine Teaching Engine. Free your team from meticulous, repetitive tasks while optimizing data and models along every step of the process. An advanced workflow management that ties together the entire end-to-end production pipeline for feedback between production model, training, and validation facilities. Ai applications are almost always dynamic as data is rarely static. 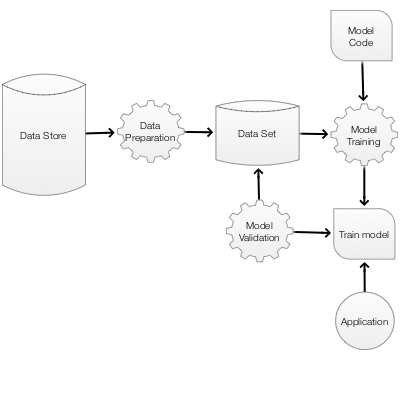 With constant change your applications require ML models to also continuously re-train. Application acquracy must be monitored and validated against prodaction data so that when (not if) data drift is noticed, the new training dataset can be built, models retrained, and validated against the new data. From concept through decommission and every step in between. Version Control is essential throughout development and up to decommissioning. 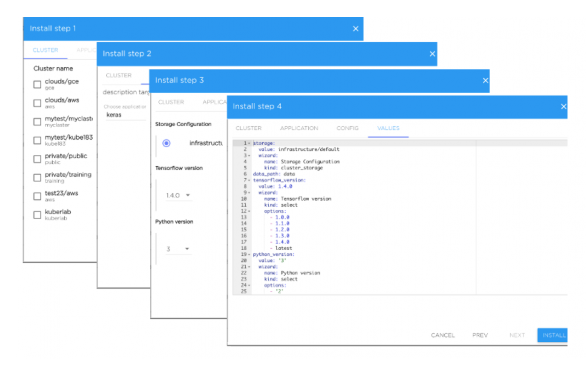 Every aspect needs to be individually controlled including Data Sets, every step of data processing operations, model code and parameters of every experiment, configuration of the development and production infrastructure, deployment parameters, API and application code.